Ally is a teenager, living a fairly normal life in a town in Wales. She's lost her hearing in a car crash that killed her grandparents, she has an annoying little brother, and she's inseparable from her iPad, which she uses to collect information about the world she reads about on the news. The monsters in The Silence - named vesps - are blind, bat-like carnivorous reptiles the size of cats. They are monstrous because they swarm, spread and procreate very very quickly. Once unleashed, they flood across the continent like the beasts in Pitch Black, drawn to every sound and killing through sheer numbers. The only way to survive is to be very, very quiet. 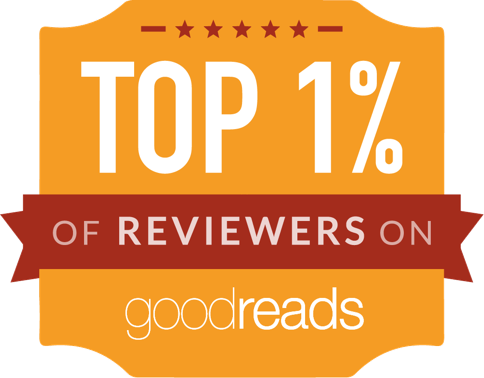 The novel is a solid thriller: we follow Ally's first person journal and her father's journey to return home while they hear about the spreading plague of monsters on the news. Then, we follow the family as they try to flee to somewhere quiet and isolated as the plague turns apocalyptic, approaching Britain with frightening speed. As is often the case in horror novels, the monsters are not the only threat, not by a long short. People in despair and madness can be just as dangerous, perhaps even more so. The critters, in comparison, are a lot more predictable. I keep meaning to try Lebbon's work -- this is encouraging! He writes a lot, including various movie tie-in novels. 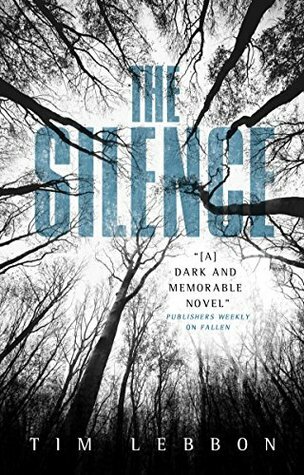 I tend to find the blurbs of some of his books a little uninspiring, but The Silence is a solidly entertaining book, and while opinions about Thief of Broken Toys are very split, I found it rich and atmospheric when I read it.